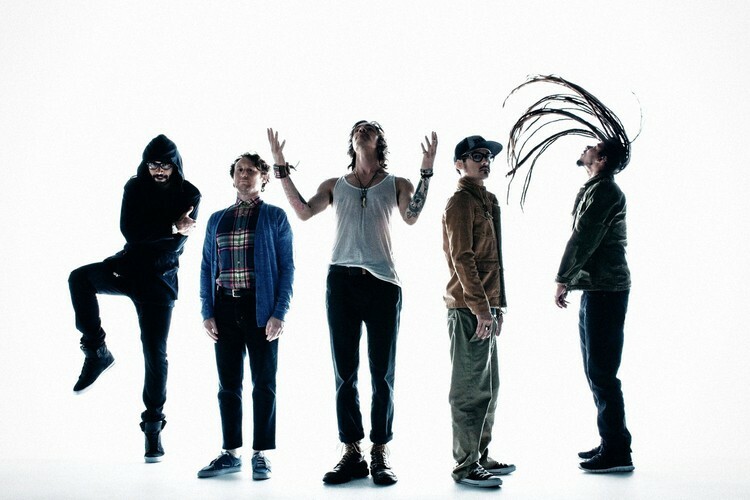 Incubus is a five-piece American alternative band based out of Calabasas, California. Among the band's most successful singles are "Drive", "Wish You Were Here", "Megalomaniac", "Dig", "Anna Molly" and "Pardon Me". The band has reached multi-platinum sales with albums such as Make Yourself, Morning View, and A Crow Left of the Murder. 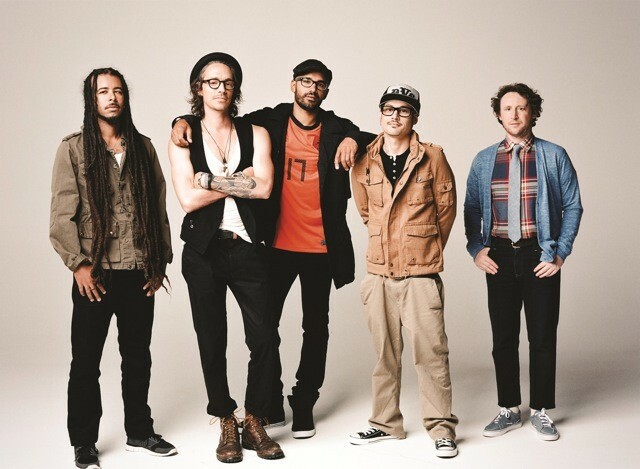 Incubus released their latest studio album, Light Grenades, in November 2006. 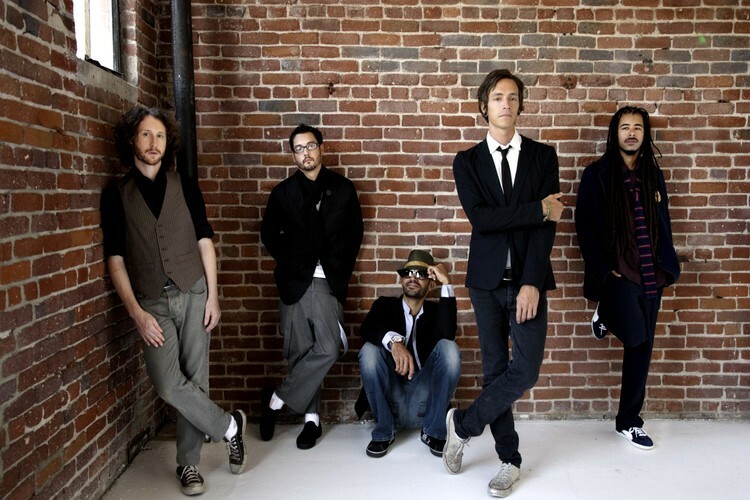 The band comprises vocalist Brandon Boyd, lead guitarist Michael Einziger, bassist Ben Kenney (formerly of The Roots), DJ Kilmore, and drummer Jose Antonio Pasillas II. Former members were bassist Alex Katunich (a.k.a. "Dirk Lance"") and Gavin Koppell (a.k.a. "DJ Lyfe").